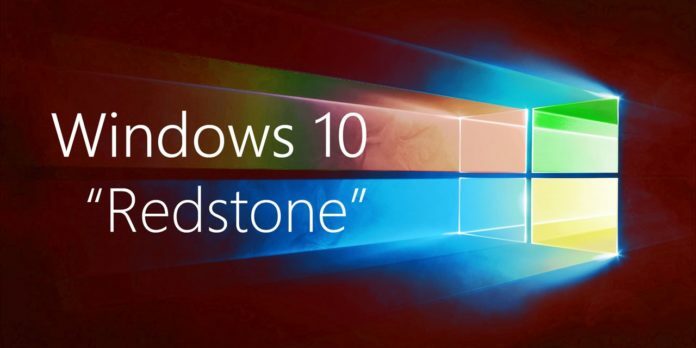 Microsoft is currently busy winding up the development of its next major version Redstone 5 which is expected to arrive in couple of month’s time. The company has already started working on new features for its next version “19H1′ to be released in Spring 2019. Microsoft is working on a new Windows 10 feature called “InPrivate Desktop” which lets users in enterprise network to run apps in a sandboxed environment. The feature works similarly to a virtual machine which automatically resets every time it’s closed. The company has named the feature as InPrivate Desktop inspired from InPrivate Mode in Microsoft Edge. The feature helps in testing applications from third party sources. and protects the computer from being infected by running a infected file since all the files are stored in a sandboxed environment which doesn’t provide access to system files. Microsoft is expected to introduce this feature in Windows 10 Enterprise and could push it out with Windows 10 19H1 which is expected next year in Spring. Currently there are not much details about the feature but Microsoft has briefly provided description of how the feature works in Windows 10. “InPrivate Desktop (Preview) provides admins to launch a throwaway sandbox for secure, one-time execution of untrusted software. This is basically an in-box speedy VM that is recycled when you close the app,” Microsoft says. Microsoft also confirms that InPrivate Desktop would require atleast 4GB RAM, 5GB of free disk space along with 2CPU cores and hypervisor capabilities enabled in BIOS to run on a PC. Microsoft has already rolled out its first preview build for “19H1” to Skip Ahead Insiders couple of weeks ago. We expect Microsoft to roll out the feature in upcoming preview builds of 19H1 for testing once the Redmond Giant finalizes the RTM build of Windows 10 Redstone 5.